In the tradition of the mega-bestseller Life by Keith Richards, Aerosmith’s Joe Perry opens up for the first time about the wild, inside story of his life in the legendary band he cofounded in 1970—which is still going strong today. 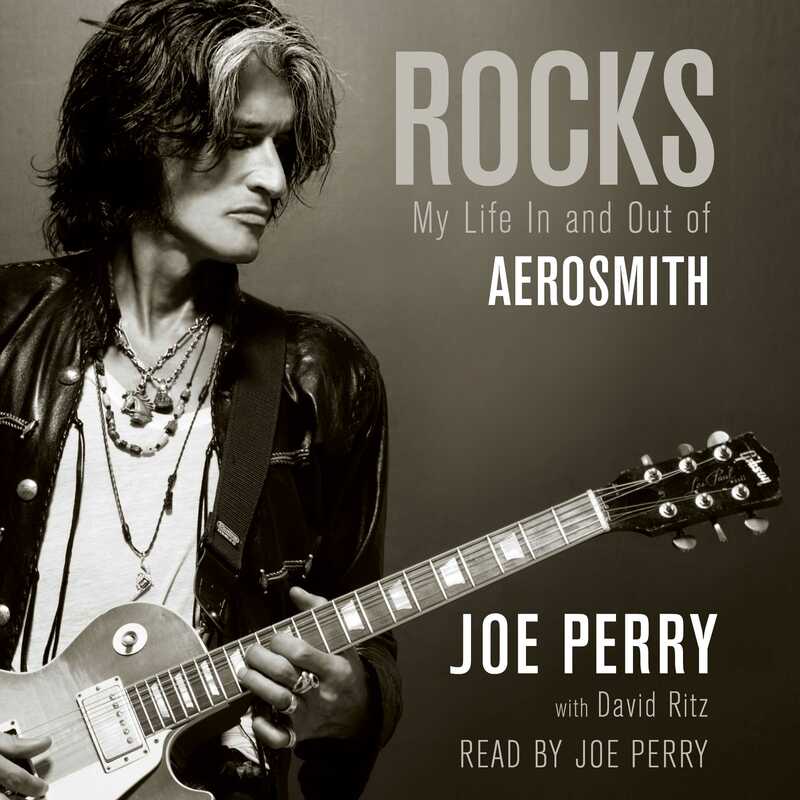 In Rocks, Joe Perry exposes his unrepentant, unbridled life as the lead guitarist of Aerosmith. He delves deep into his volatile, profound, and enduring relationship with singer Steve Tyler and reveals the real people behind the larger-than-life rock-gods on stage. The nearly five-decade saga of Aerosmith is epic, at once a study in brotherhood and solitude that plays out on the killing fields of rock and roll. With record-making hits and colossal album sales, Aerosmith has earned their place in the Rock and Roll Hall of Fame. But theirs is ultimately a story of endurance, and it starts almost half a century ago with young Perry, the rebel whose loving parents wanted him to assimilate, but who quits school because he doesn’t want to cut his hair. He meets Tyler in a restaurant in New Hampshire, sways him from pop music to rock-and-roll, and it doesn’t take long for the “Toxic Twins” to skyrocket into a world of fame and utter excess. Lead guitarist Joe Perry and singer Steven Tyler wrote the majority of the songs that form the backbone of Aerosmith’s catalogue. In 2013, they were inducted into the Songwriters Hall of Fame.